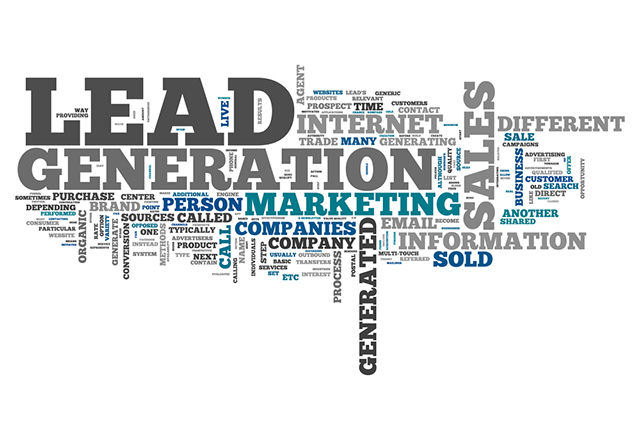 You decide how many leads you want per day/week and we do the rest. In order to be eligible to receive a lead you simply need to have enough funds on account. As a LeadsWork client you will have full control over your account, which includes making changes at a click of a button, switching your account on or off, amending your maximum daily request and even specifying areas where you would like to generate leads down to partial postcodes.